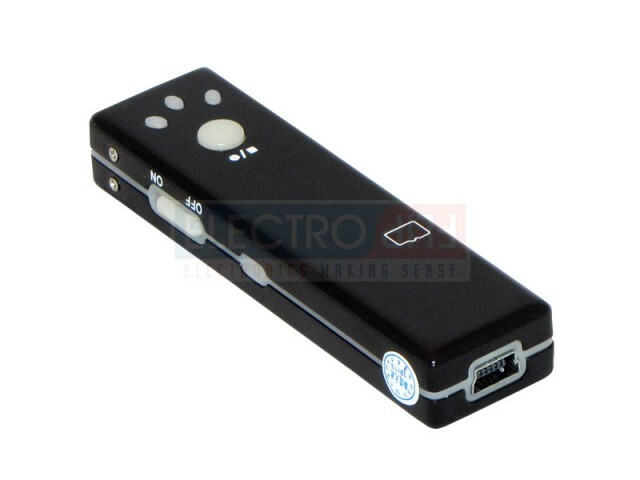 The iSpyXD is a spy-sized video and audio recorder designed to capture hours of footage with ease. 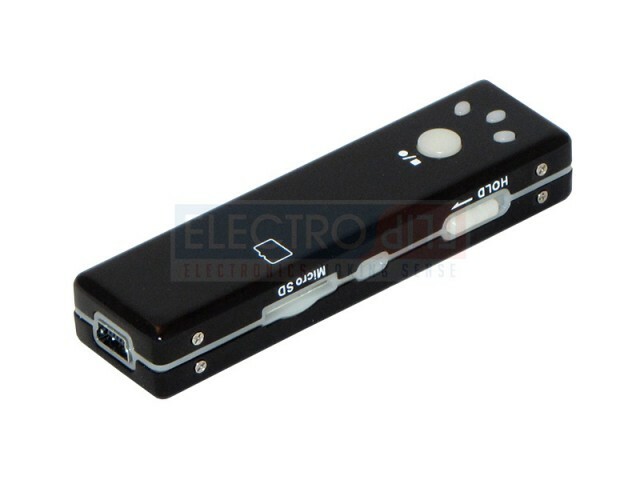 Advanced compression technology and an extended battery pack make it the world’s longest running micro digital video recorder. Use it for quick missions, long-term surveillance, or to add security to your surroundings. The iSpyXD fits easily into any situation. The iSpyXD mini camera is the covert ally you’ve been waiting for. 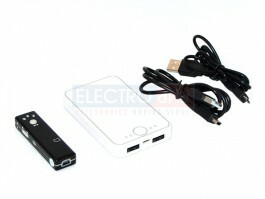 Its incredibly compact design makes it easy to take along and hide anywhere, and its easy operation lets you record any event at a moment’s notice. To make things easier out in the field, it incorporates plug-and-play functionality and the ability to record while charging, rare qualities in this class of devices. It’s the perfect tool for private investigators, undercover operators, security personnel, or anyone who has an eye for savvy spy gadgetry. The iSpyXD balances super-slim size and advanced file compression technology to let you record hours and hours of footage from any vantage point. 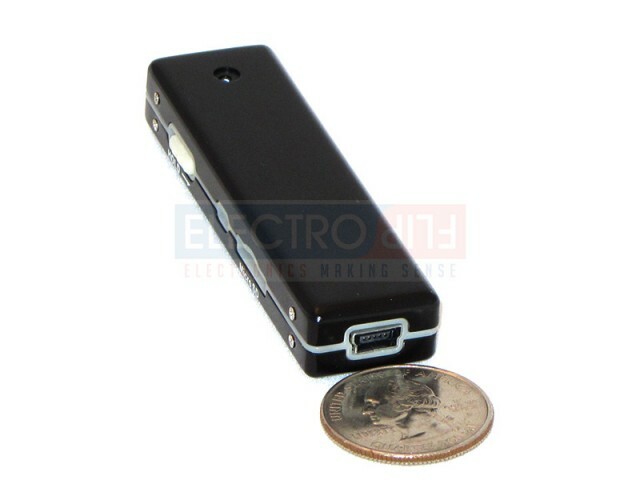 It’s the world’s longest recording micro digital video recorder, capable of over 15 hours of use with its attachable power pack. For long investigations or short-term surveillance, the iSpyXD’s pinhole camera brings optimal versatility to your portfolio. And even for non-professional investigators, it can come in handy in a number of ways. Use it to deter bullies, trap stealing nannies, identify home invaders, catch cheating spouses and more. It’s one tiny gadget with a ton of possibilities. Compact design: Picture a pack of gum, and pack in a ton of thrilling technology. The iSpyXD's small body measures only 2.9 x 0.79 x 0.43 inches and weighs only 0.7 ounces. It fits neatly into the palm of your hand, your shirt pocket, your laptop bag, under your hat, or almost anywhere else. 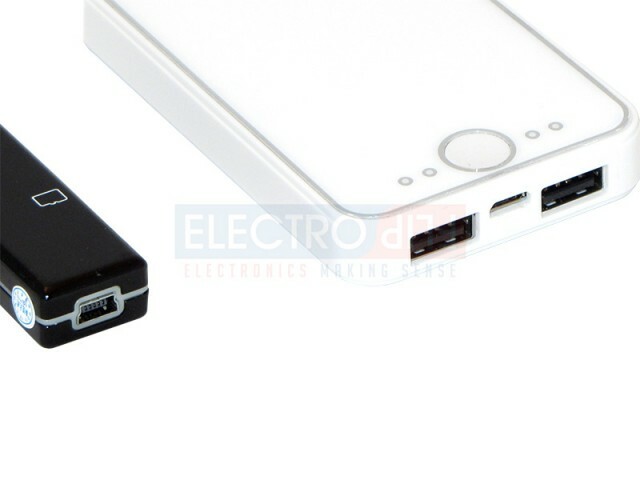 The battery pack weighs 3 oz and measures 3.9 x 2.3 x 0.5 inches, also fitting comfortably into any bag or pocket. Hours of video: The iSpyXD records video at a resolution of 176x144, so you can store plenty of footage without having to swap MicroSD cards. 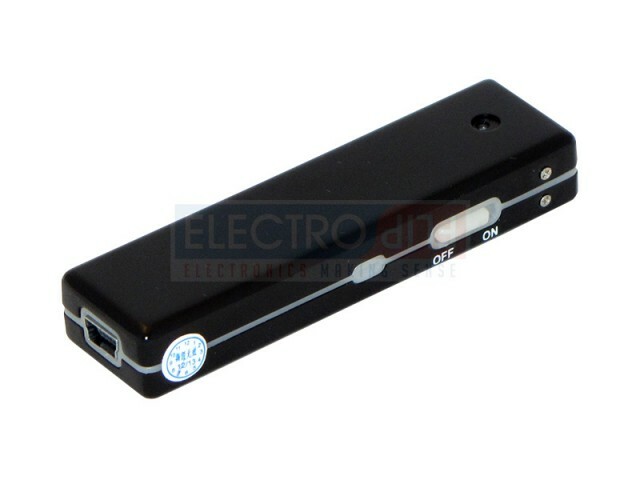 Unlike similar spy cameras, it also integrates audio capability. On top of that, 3GP video compression technology gives you video files that require an estimated 80x less space than other video recorders. A 2 GB card will get you hours of footage at these settings. Built-in battery: The lithium-ion battery built into the iSpyXD gives you up to two hours of battery life on its own. If you're near an outlet, it can also continue recording while you charge it. Plus, the included battery pack can keep you going for up to 15 hours, and it gets a full charge in only 4.5 hours. It's designed so you won't miss a moment of the action.Built-in battery: The lithium-ion battery built into the iSpyXD gives you up to two hours of battery life on its own. If you're near an outlet, it can also continue recording while you charge it. Plus, the included battery pack can keep you going for up to 15 hours, and it gets a full charge in only 4.5 hours. It's designed so you won't miss a moment of the action. Plug and Play support: Designed for ease of use, the iSpyXD uses MicroSD cards and file formats that are compatible with both Windows and Mac. You won't need any new software to view your videos, just a MicroSD card reader. Straightforward Operation: Easy to hold, easy to hide, and even easier to operate. Simple button navigation with a power light tells you when the device is operational, so you'll be sure when you're recording and when you're not. 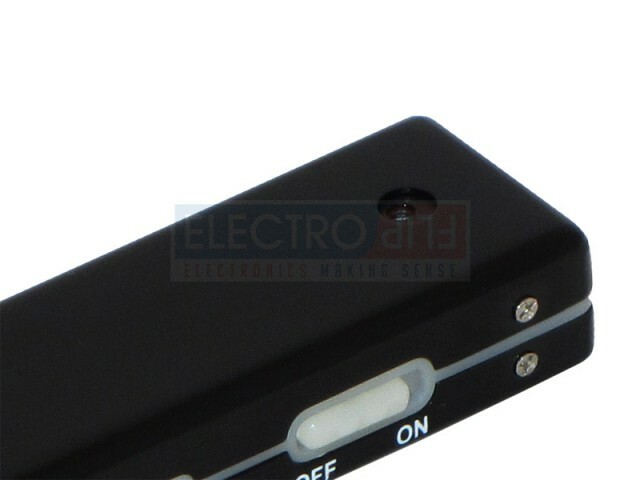 The same goes for the battery pack, which has lights to tell you when you're charging and when you're fully juiced. I just received my unit yesterday, it was delivered faster than I thought. It's the first company from the several ones I've tried that delivered on time.